How can I work with you guys? We have several different options for working with us. 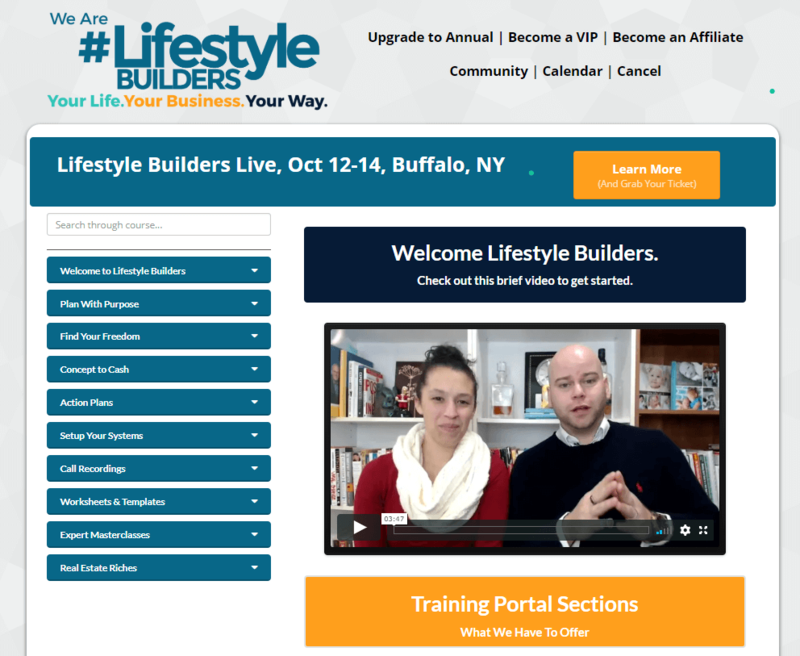 If you are newer to business, our Lifestyle Builders Mentorship program is a great option to help you get started and start making sales. 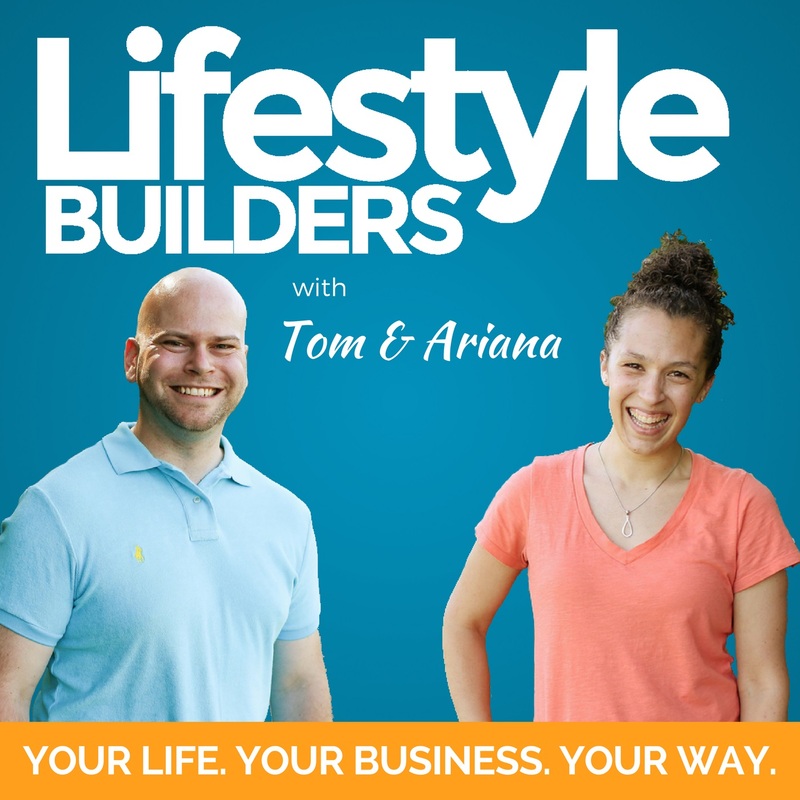 If you have been in business and are looking to scale, then you should schedule a quick discovery call with Tom to see if coaching would be right for you. How can I book Tom and/or Ariana for a podcast or speaking gig? We would love to be a guest on your podcast or speak at your event. We can either do it solo, or we can both participate. Fill out the form to the left and let us know what you are thinking and we will be in touch. Where can I find pictures and bios for Tom and Ariana? For pictures and bios, check out our media page. 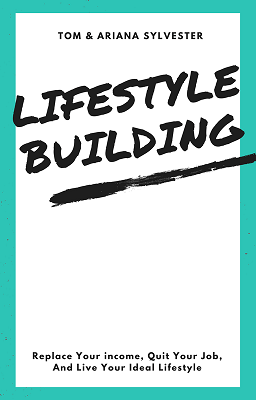 Join us as we discuss how to build the business you need to create the life that you crave. Coming in January 2019. We share the roadmap for how to build your business, quit your job, and live your ideal life. Get access to the training, community, and coaching to help start and grow your business.